Maniratna Metals is highly reliable firm in Indian market and constantly engaged in offering best Metallic Products. These products are light in weight and remain sustained for longer years. 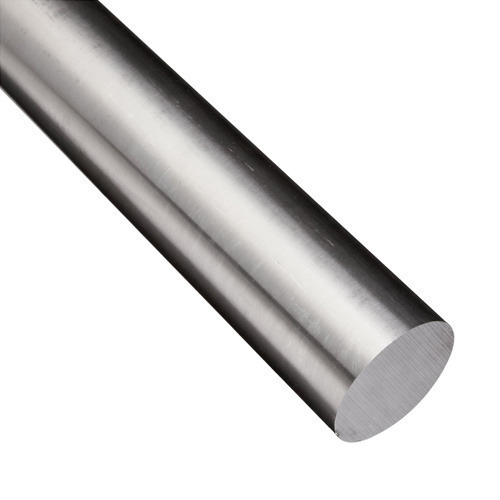 We are well known among consumers for offering best Metallic Products such as Stainless Steel Round Bars, Stainless Steel Hex Bar, Stainless Steel Square Bar, Stainless Steel Bars,Stainless Steel Angle and Flats, Stainless Steel Wire Rod, Stainless Steel Plates, Stainless Steel Coils and many more. These presented products are reliable in nature and can be obtained from market in easier way. Moreover to this, offered products are superior in quality.